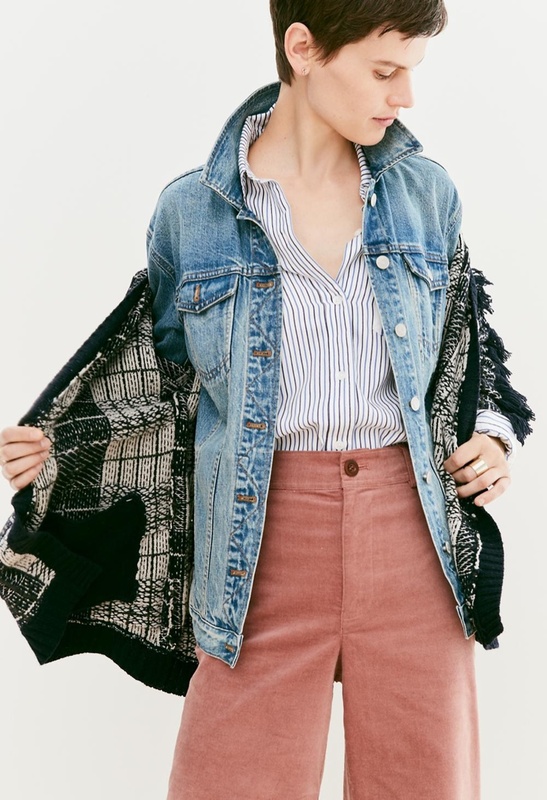 If you want a way to switch-up your fall wardrobe, Madewell has the right idea. Its latest ‘Looks We Love’ style guide focuses on tomboy inspired outfits. Starring model Saskia de Brauw, the brunette poses in a mix of plaid tops, slim-fit denim and lightweight sweaters. Paired with statement sneakers and flats, these looks will bring some cool to your autumn wardrobe.